Brand new and eagerly awaited from F-One for 2018 is the WTF!? V1. A true C kite, the WTF!? 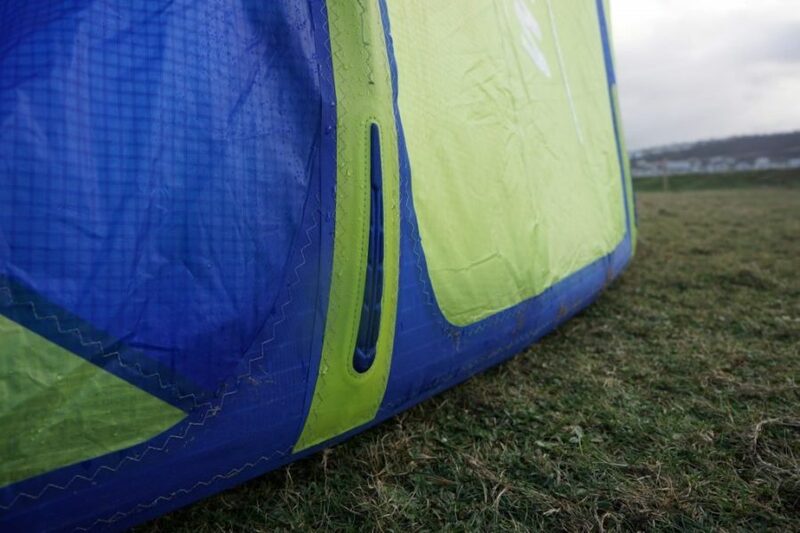 is for non compromising freestyle riders who demand only the best pop, slack and control from their kite. The WTF!? 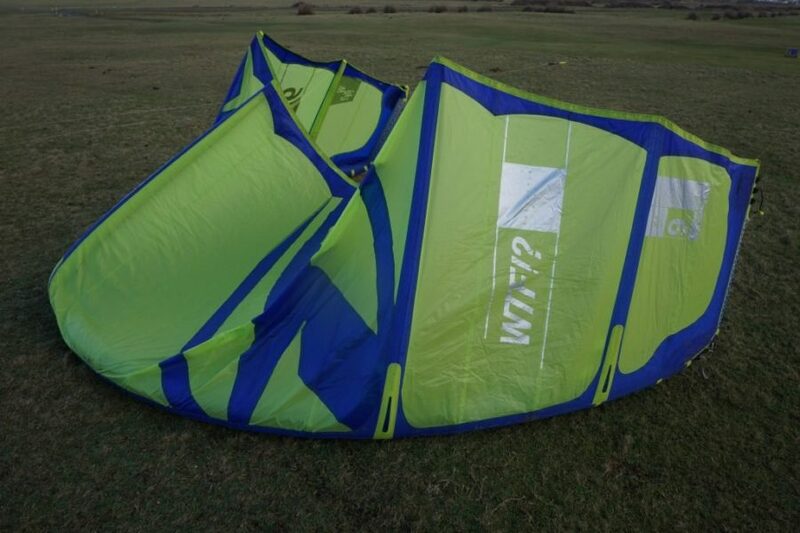 or, Win The Freestyle, is five strut, high aspect ratio kite. Direct back, front and 5th line attachments keep everything simple and precise. The WTF!? 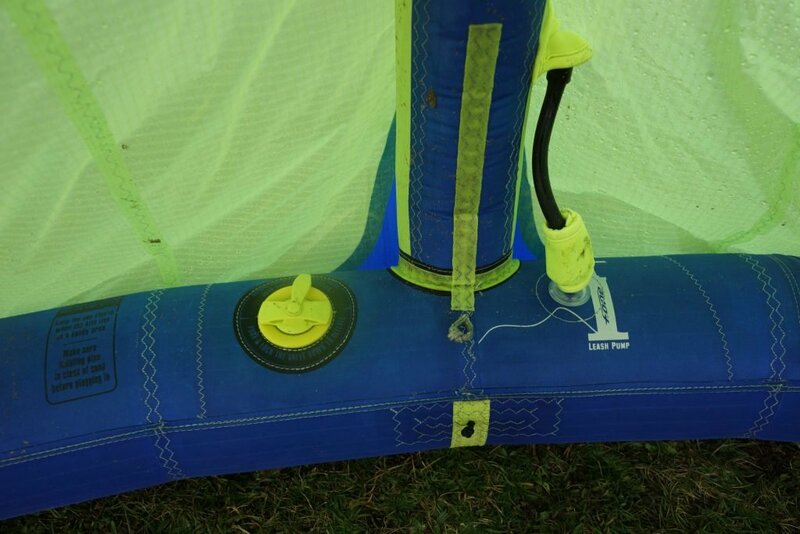 uses F-Ones new Reactor Valve combined with a one pump system for speedy inflation and deflation. 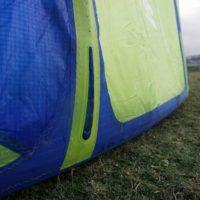 There have been a few key changes to the construction used by F-One in their kites for 2018. 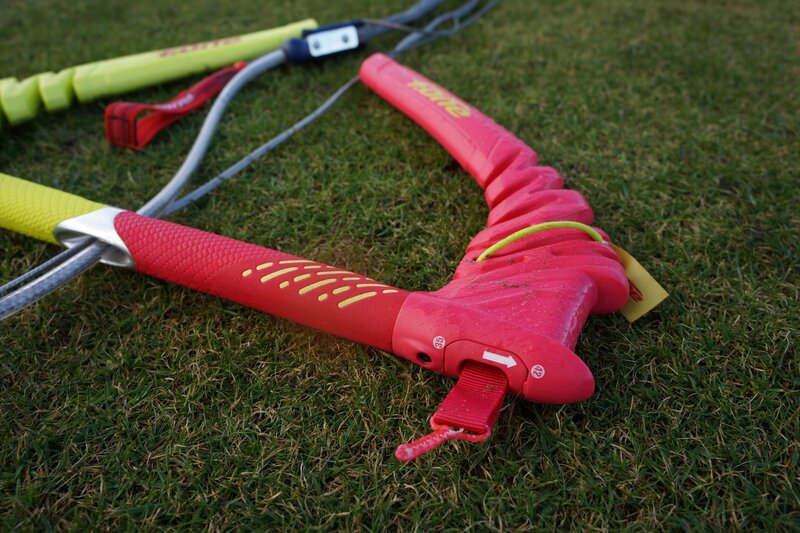 This means stronger, more aerodynamic kites which last longer and perform better. Panels on the canopy are now glued and sewn, and the trailing edge has changed from Dacron to double layered Ripstop which disperses tension bringing new gains in stability and performance. 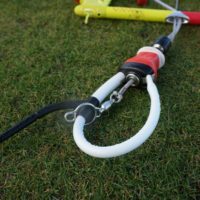 F-One have designed each of the many sizes individually to ensure they work perfectly for the conditions in which they will be flown rather than scaled off a central size. F-One have had a couple of dramatic changes to their bars for 2018: the Linx bar has taken the positives from the Monolith and added to it to create a fantastic clean and simple control system. The WTF!? uses the freestyle version of the Linx Bar. 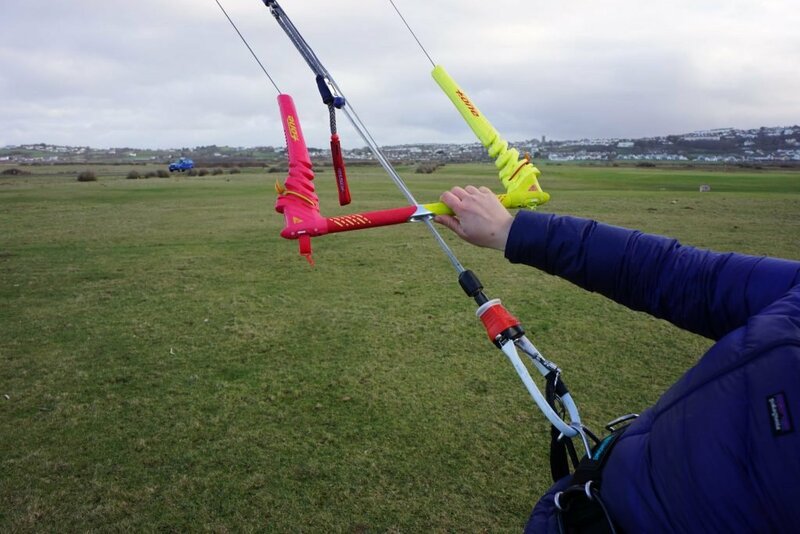 Very similar to the standard Linx bar, however with the additional 5th line, and also a larger chicken loop to make unhooking that bit easier. This bar is only compatible with the WTF due to the 5th line configuration. 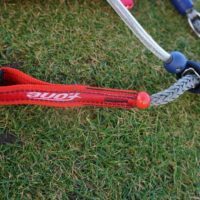 The Linx Freestyle Bar is a short 42cm bar which can be customised by pivoting the internal bar ends to create an even smaller 35cm bar. 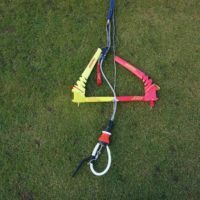 This is perfect for those unhooked tricks when you want the kite to be as still as possible. Integrated bar ends keep everything clean and aesthetically pleasing. New with the Linx bar is the addition of a swivel so your lines can untwist. 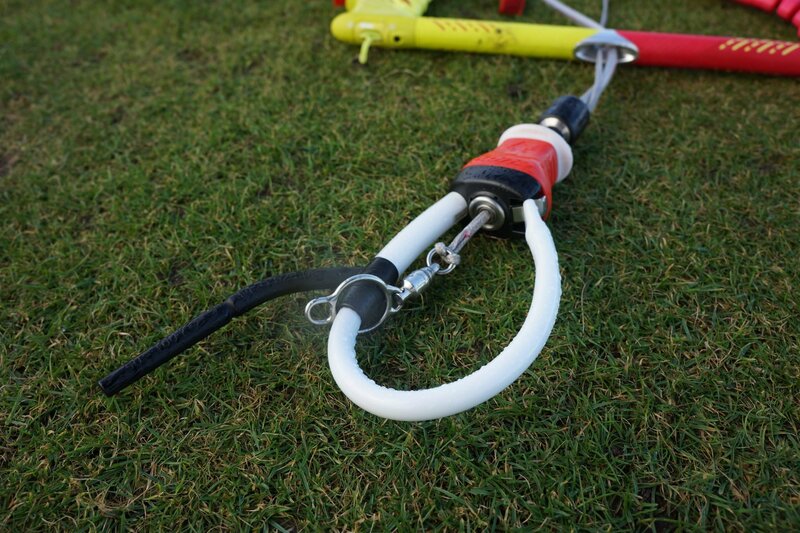 The 5th line safety system works very well and can be used while in suicide mode by simple ejecting the chicken loop. 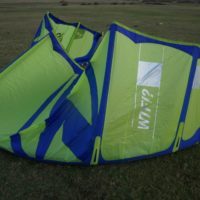 This is an all out C kite and is designed for kiters who know exactly what they need from a kite to allow them to perform their best. 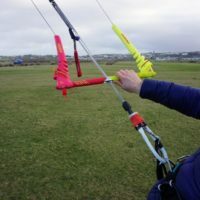 The kite does feel relatively heavy, and certainly, if you are used to flying more hybrid, or Open C shaped kites and then move onto a dedicated C it will feel odd. However, give yourself time to dial into it, and the transition will be well worth it. 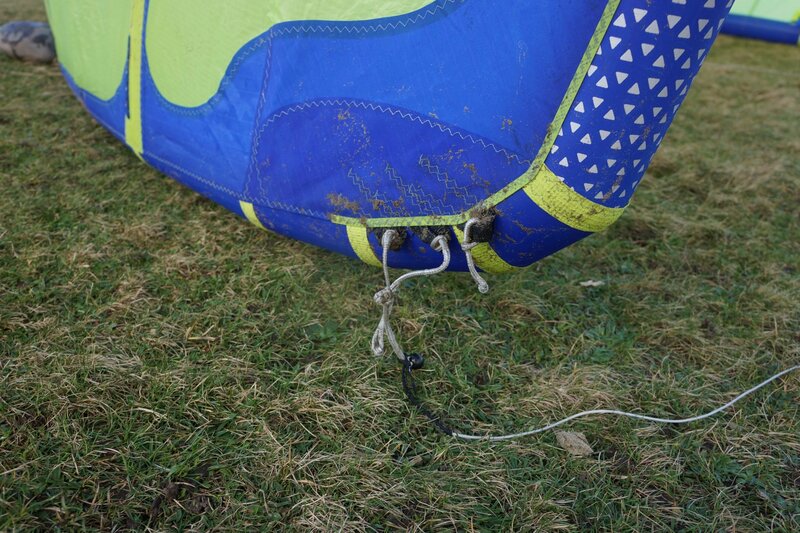 There is a temptation with heavier kites to hang off the bar when riding. However, this is counterproductive and a lighter technique is best used to get the kite flying well into your tricks. The WTF!? likes to be flown fast to get the most out of it. 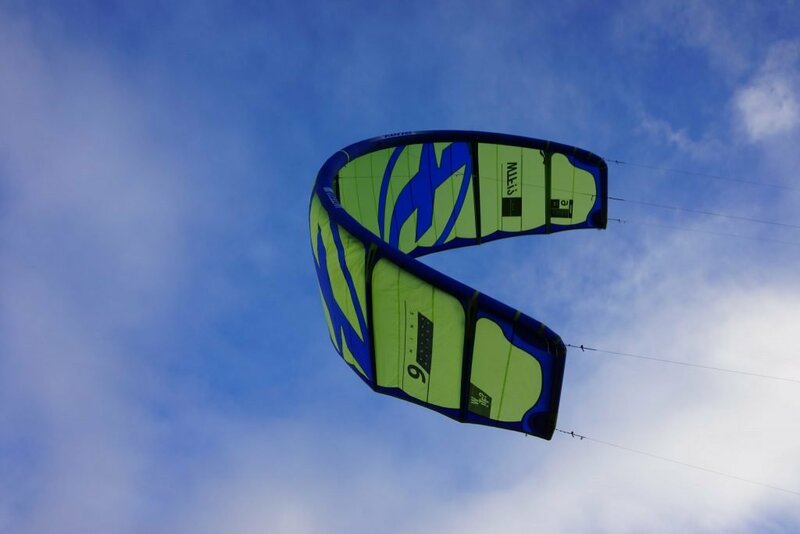 It flies upwind well and powerfully with some good board input. Speed is the key with the WTF!? and essential to the kites performance. 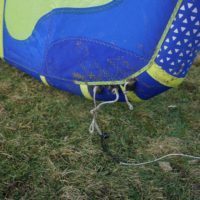 Unhooking is simply awesome. 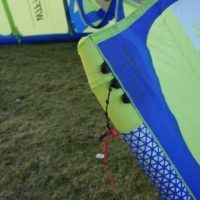 The kites ‘pop’ or sudden surge of power is huge and will certainly give you enough time in the air to perfect those multiple passes. 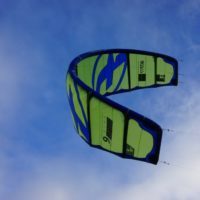 The slack produced is sudden and great, and there is a unique reconnection of the kite, pulling you out of your tricks with speed and stability. All in all, this kite is a freestylers dream. F-One have created a kite which they have not held back with. 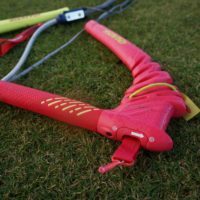 However, there are additional tuning options on both the front and back lines which enable you to alter the amount of power, pop and slack to suit not only your personal preference and ability, but also the conditions of the day. Boosting is great fun with the WTF!? and should the wind pick up too much for freestyle you can get some serious hangtime. 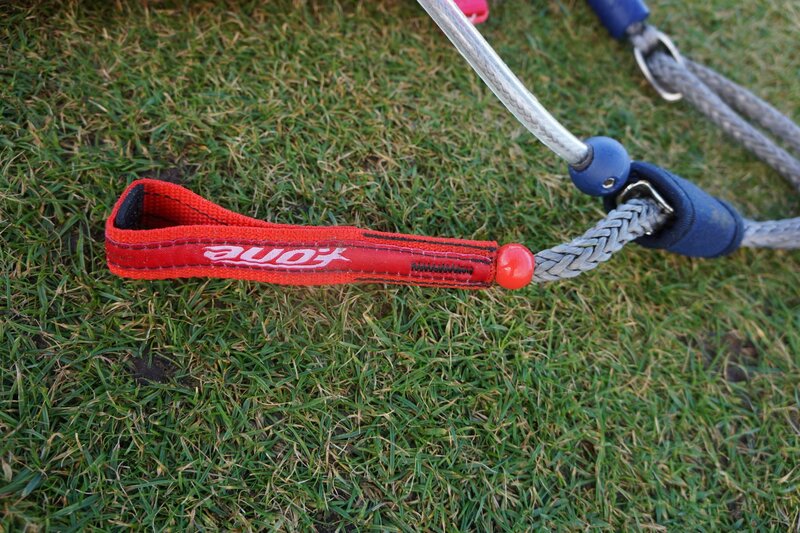 With the smaller bar, the loop is not the quickest, so that is something to be aware of before hucking it around! 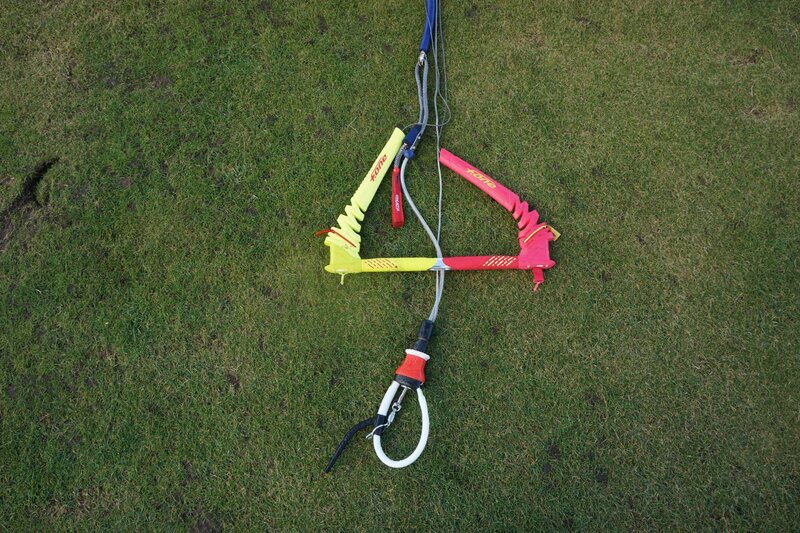 However, it is super simple to change the bar to the 42cm sizing which will turn that kite quicker through the loop. 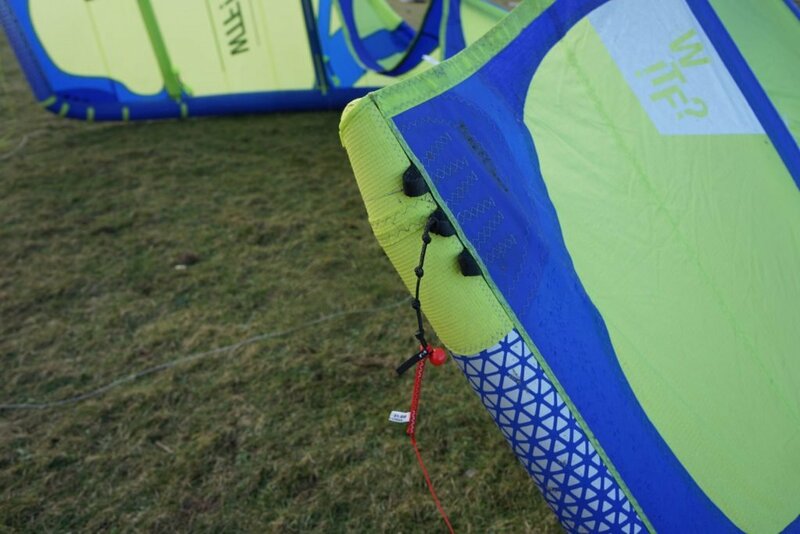 The trim system on the Linx Bar is excellent, providing real depower and an impressive range to the kite. Thanks to the 5th line, the relaunch is good on the WTF!? and takes only a moment to get the kite on its back and rolling around. Incredible power and performance for dedicated freestylers. The WTF!? V1 is an exceptional kite for those riders who need a pure freestyle kite which will not hold them back. 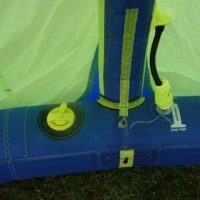 Not designed for beginners or those who like to simply cruise; this is a competition kite for those who are aiming to excel in freestyle kiteboarding.